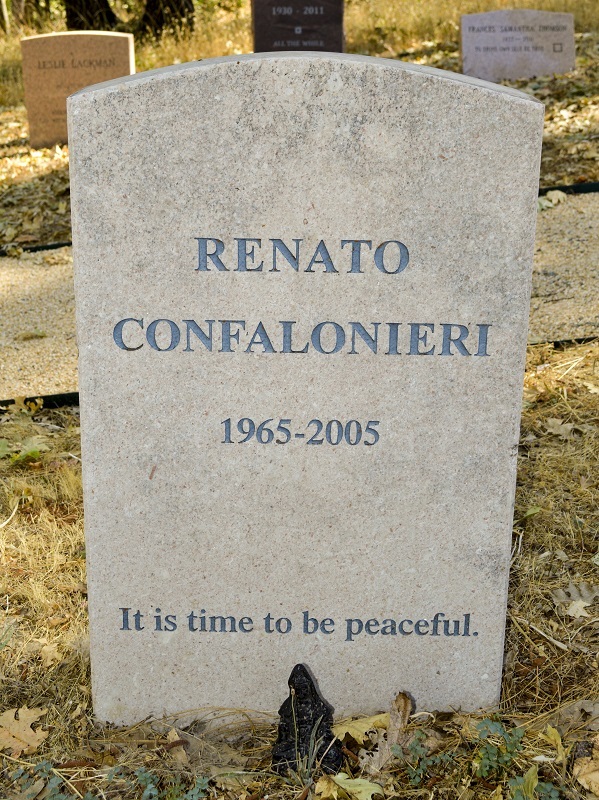 Renato Confalonieri, a beloved member of the Fellowship, completed his task this morning November 1, 2005. 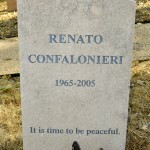 Renato joined the Fellowship in Rome almost eighteen years ago. 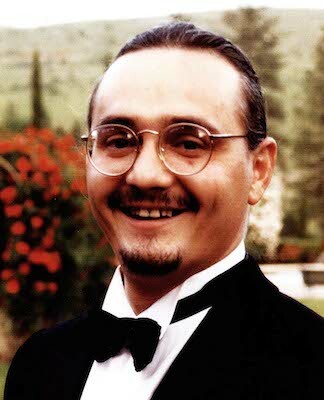 He was forty years old.